Can we help you produce more for less? Industry Depot has been supplying productivity solutions to North American manufacturing and service companies and consultants since 1999. 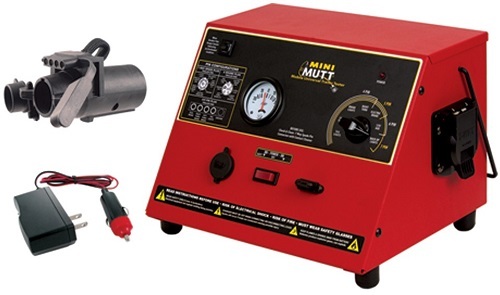 Industry Depot supplies high value manufacturing equipment, accessories, material testing and industrial measuring instruments and name-brand power tools that will exceed your expectations at competitive prices with quick deliveries. And, we back every item with a money-back guarantee and your information is safe-guarded in our Internet$ecure servers. For transactions outside North America, we offer international forwarding with our partner Bongo International. For product details, click the categories below or the Industry Depot Catalogs link. 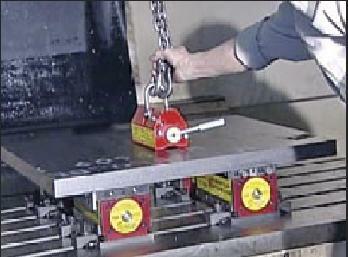 Metalworking work holding accessories and equipment including lifting magnets, magnetic V-blocks, electromagnetic chucks, magnetic chucks, magnetic accessories, mechanical arms, work holding clamps, vacuum chucks and other clamping devices. 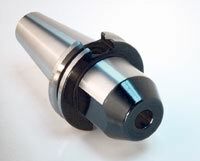 All your precision metalworking machine tool holders for turning, milling, drilling from roughing through finishing operations including boring bars, collets and collet chucks, drill chucks, boring heads and more. 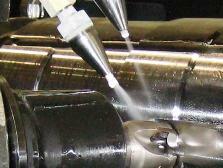 Save with tooling special packages. 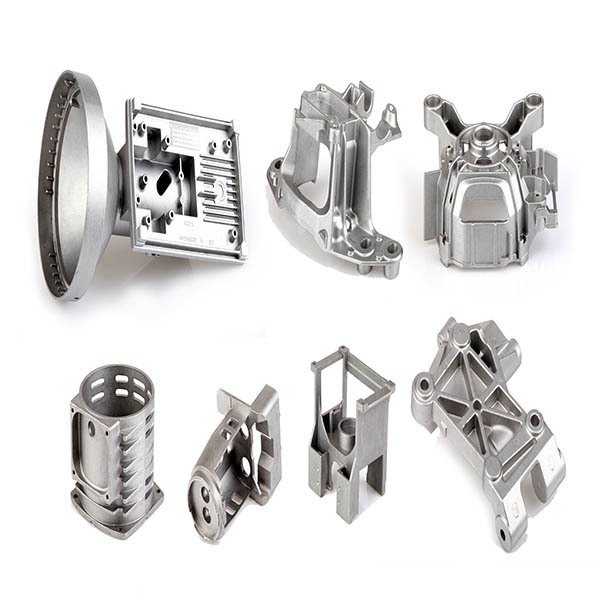 ISO 9001:2008 Certified die castings from China for automotive, medical, builders hardware and other industries featuring a one time tooling charge for maintenance, repairs and replacement. 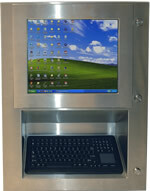 Vartech all weather, High Bright, rugged, NEMA 4 & NEMA 4X displays. NEMA 4X workstations, enclosed PCs, hazardous area workstations, Sunlight readable computers. 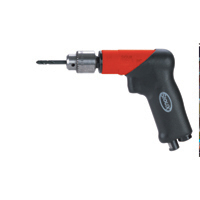 Name brand brand industrial air angle drills, air pistol grip drills, air die grinders, air right angle grinders, air straight grinders, air impact wrenches, angle drills, pistol grip drills, die grinders, right angle grinders, straight grinders, impact wrenches from Ingersoll-Rand, DeWalt, Chicago Pneumatic, Sioux and others. Alos available is an extensive selection of air compressors complete the line. 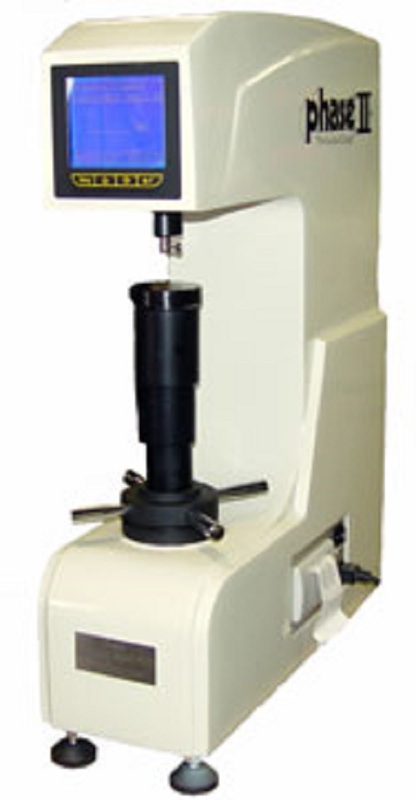 Get the accurate test results you need with precision Phase II hardness testers, durometers, roughness, thickness and force gauges, vibration meters and all your metrology needs. 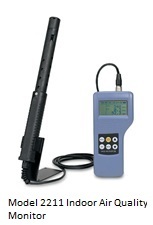 Quality precision instruments for all industrial, consulting and scientific needs to measure electrical variables, temperature, air velocity, vibration, speed, light, weight, hardness, noise and more, all manufactured by leading world class instrument manufacturers such as REED, Fluke, Raytek and others. 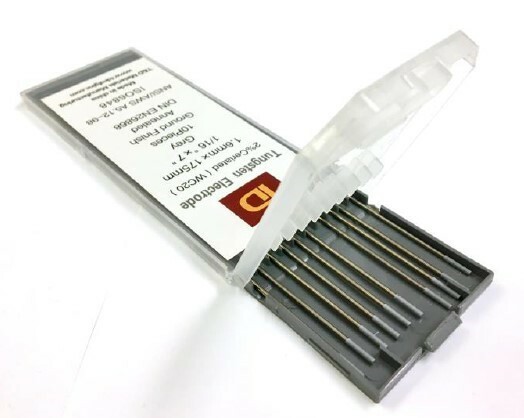 The source for all your riveting and threaded insert needs; for every application, your choice of materials and head styles, inch and metric threaded inserts. 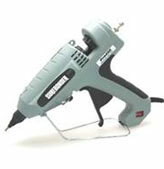 Also, pneumatic and manual riveting and threaded insert installation tools. 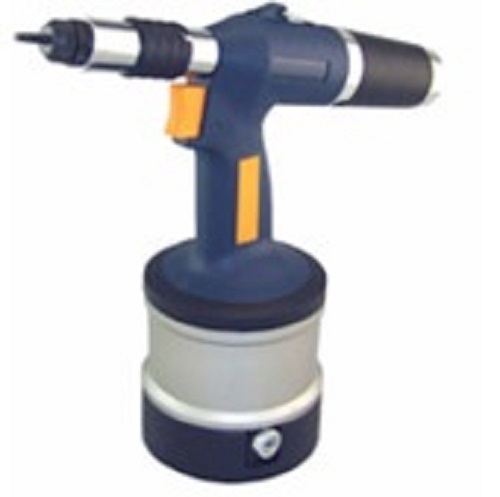 Feed Glue Sticks at the temperature and location you want with industrial glue guns from Surebonder including dual temperature models along with all temperature glue sticks and hot melt adhesives. Complete Diesel & Oil Fuel Systems, pumps, meters, nozzles, oil & grease nozzles, and monitoring systems for regulation compliant non-commercial dispensing. 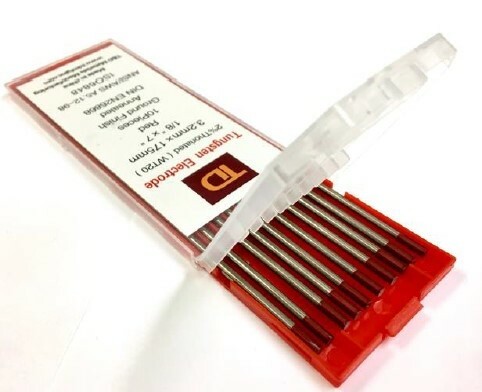 User tested PUISI DEF dispensing systems and components for reliable & economic fluid transfer, consistent refilling, with non-contaminating inert component materials to DEF (ISO 22241-3). Remote controlled trailer light and ABS testers. 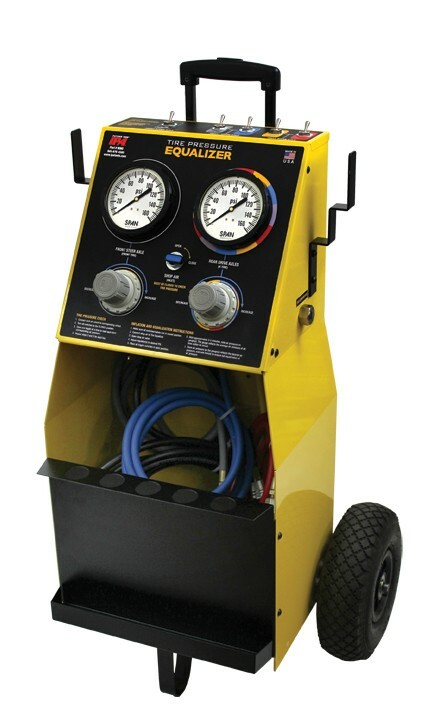 Increase tire life, fuel mileage and reduce blow-outs with tire inflation & alignment equipment. 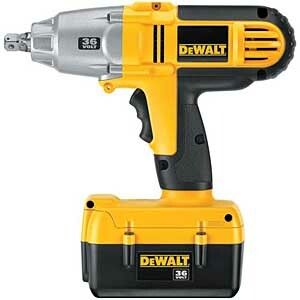 Power tools from leading manufacturers of corded drills, angle drills, cordless drills, drill presses, electromagnetic drills, impact wrenches, electric saws, circular saws, electric grinders, electric sanders, hammer drills, pistol grip drills, angle grinders, straight grinders, die grinders, miter saws and routers. Also see our great selection of engine powered electric generators. Industrial turning, milling, drilling, deburring, molding and grinding machines, both new and pre-owned and you'll find the most comprehensive line of industrial machining accessories anywhere. If you don't see what you need, just ask. 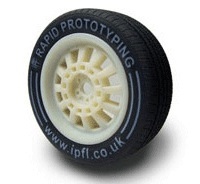 Bring virtual designs to reality with the latest prototyping technologies using your 3D digital CAD files. Speed time to market and reduce development costs. Metalworking fluids, industrial lubricants, degreasers, rust preventatives and industrial cleaners whether semi-synthetic, synthetic, soluble oils, foam suppressants and more. Industry Depot's supplier network is ready for your outsourcing. Consumer goods, Industrial, Electronic, Scientific, Medical, Transportation Equipment or Machinery. 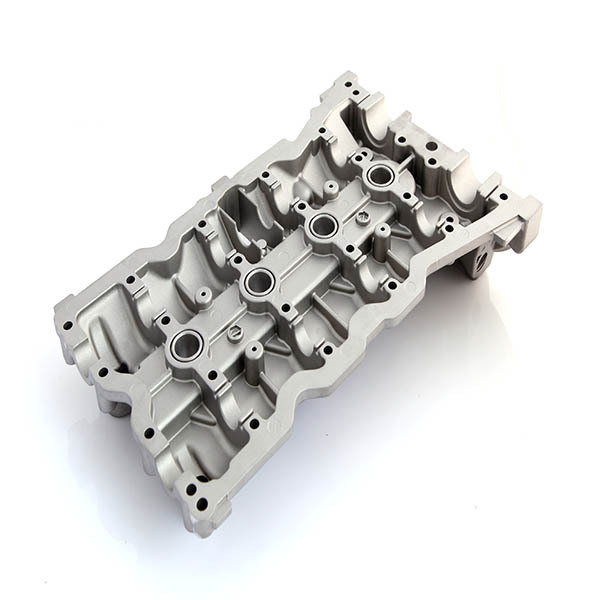 For medical device, die/mold, aerospace and electronics manufacturing. Sell Your Stuff, Earn Cash, Reduce Inventory! Sell regular production, surplus and used materials and equipment directly from your manufacturing plant or distribution center FAST!